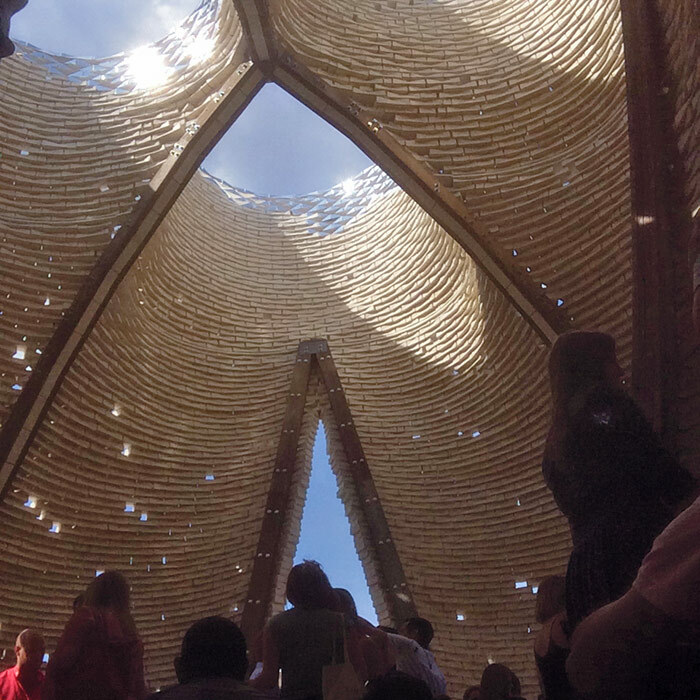 MoMA PS1 has announced the five finals for the 2015 Young Architects Program pavilion for the annual Warm Up performance series. The program is considered one of the most prestigious showcases for emerging architects in North America. This year’s finalists hail from New York, Miami, Los Angeles, and Toronto. Andres Jaque / Office for Political Innovation of New York and Madrid, Spain. Erin Besler of Los Angeles. The Bittertang Farm of New York. Studio Benjamin Dillenburger from Toronto.